from taking the appointment to diagnosis. 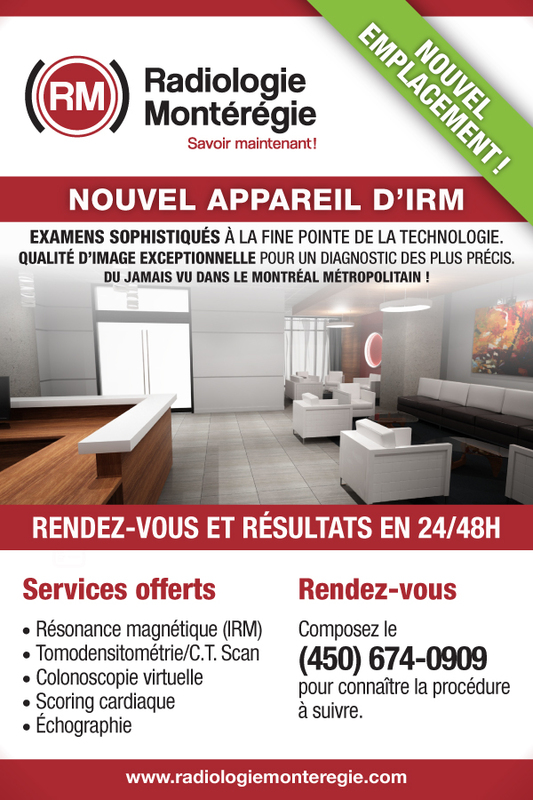 Radiologie PB is a network of six clinics offering a wide range of general and specialized medical imaging services. 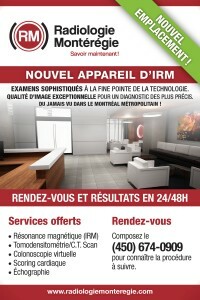 We have been serving the Montérégie region for over 25 years. Our dedicated team is committed to excellence, from the initial contact for an appointment to the final diagnosis. Everything is done to provide our clients and our referring physicians fast, quality services in a warm and safe environment. 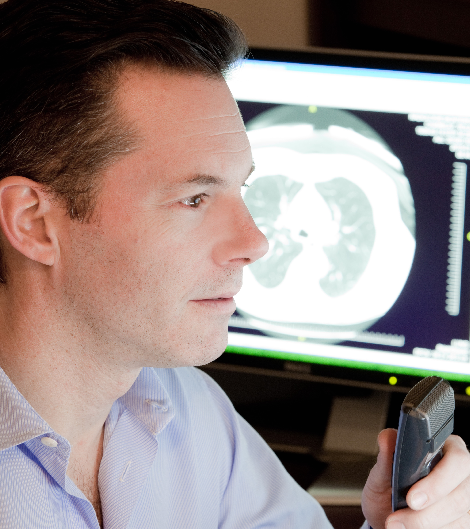 Our experienced radiologists work in both the private and public networks and can thus provide an expertise which is always on the cutting edge. Their hospital affiliations allow us to offer comprehensive care when the situation requires it, which represents a great benefit to our clients.